In celebration of the release of Call of Duty: Advanced Warfare, Major League Gaming announced their brand new challenge, much like the challenge they hosted for the release of Destiny. The event starts November 3rd at 12am EST / November 2nd 9pm PST, the exact release times for the Day Zero Edition of Advanced Warfare. 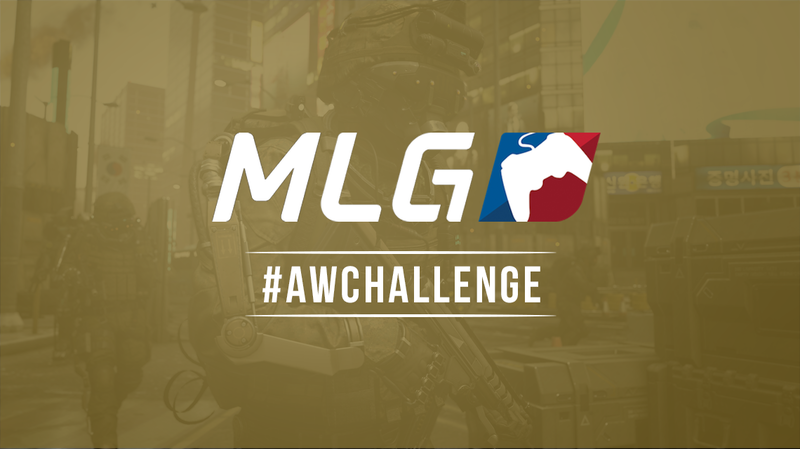 The challenge will be referred to as the “#AWChallenge” with MLG.tv streaming partners participating in a ‘Race to Prestige Showdown’. The participating streamers will have until the end of November 24th, as they attempt to be the first person to achieve first and master prestige. Also, viewers that tune in to watch the AWChallenge on MLG.tv/CoD will recieve an exclusive user icon which will be available to us all for the 21 days. If users want to keep the user icon once the event is over, they will have to tune into the AWChallenge each day. In conjunction with the exclusive user icon, viewers will be able to vote on who they think will complete the challenges first, with the correct answerers being entered into a surprise draw to win some MLG merchandise.